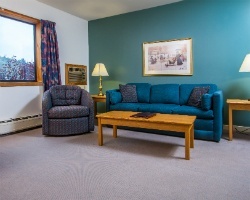 Enjoy all the fun of Vermont from centrally located Cedarbrook Resort. You'll find Killington's 200+ trails just minutes away, and Killington's extensive snow-making capabilities allow you to ski from November until June! The resort's heated outdoor pool provides wonderful relaxation year-round. During the summer season, enjoy Vermont's warm hospitality and many outdoor activities. Miniature golf is available on site, and you'll find a multitude of fine eateries within minutes of the resort. Rare resale in the Green Mountains of Vermont! Killington Ski Resort. Price is negotiable. Come explore Vermont! Enjoy the many local shops, restaurants and more! Buyer may receive a title fee credit, inquire for details! Beautiful mountain retreat with endless activities in the area! Week 37! Buyer may receive a title fee credit, inquire for details! 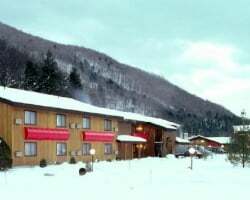 All-seasons New England resort in the Green Mountains! Yearly floating week! Buyer may receive a title fee credit; inquire for details! Biennial even week 5! Prime location to the beach, golf courses and more! Buyer May Receive A Title Fee Credit, Inquire For Details! Come to New England during week 25! Can be converted to 20,000 RCI points. Buyer May Receive A Title Fee Credit, Inquire For Details! Just miles from Bear mountain! Great option for vacationers that enjoy the outdoors! Annual week 38! Family friendly resort in New England! Buyer May Receive A Title Fee Credit, Inquire For Details! 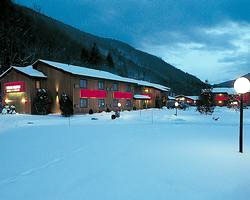 Beautiful resort in the mountains with activities available no matter the weather! Buyer May Receive A Title Fee Credit, Inquire For Details! Great Skiing or year round resort. Week can be used any time of year! Pick the season of your choice! Come explore all the natural beauty of New England! Buyer May Receive A Title Fee Credit, Inquire For Details! Spend Christmas week at this World-renowned Ski resort! Hosted women's skiing world cup! Buyer may receive a title fee credit, inquire for details! Week #17 in even years in a mountain view unit! Motivated owner will consider all reasonable offers! Lovely mountain retreat with endless activities! Yearly usage in November week! Make an offer! Spend week 50 on the slopes of Vermont! The whole family will enjoy staying at this cozy mountain resort! Make an offer today! Price is Negotiable! Come to New England and explore the outdoors! 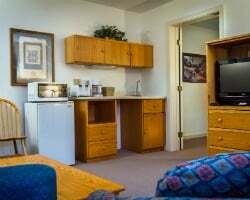 Ideal suite for a couples getaway or small family vacation! Explore Vermont during week 6! Buyer May Receive A Title Fee Credit, Inquire For Details! Visit Vermont during the peak of fall in week 42! 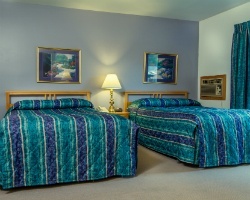 Lovely resort with cozy accommodations! Buyer may receive a title fee credit, inquire for details!